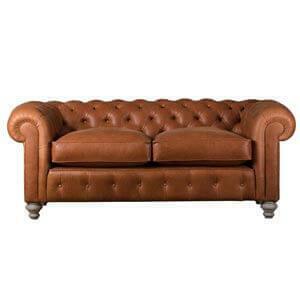 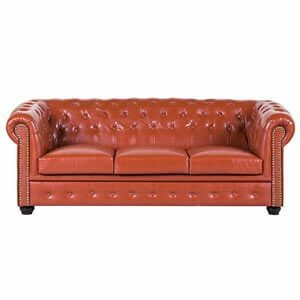 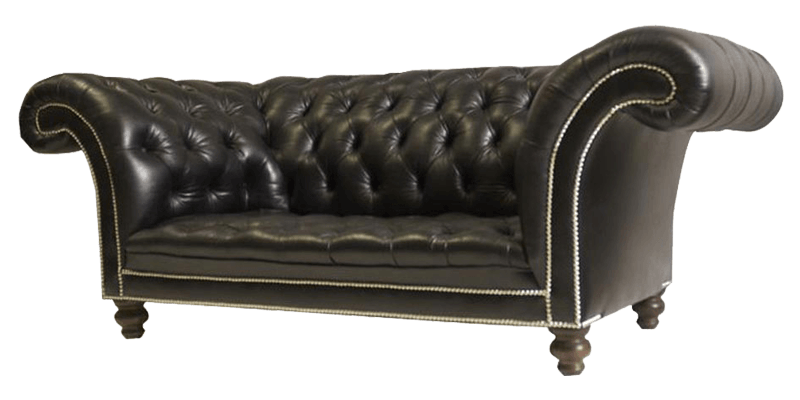 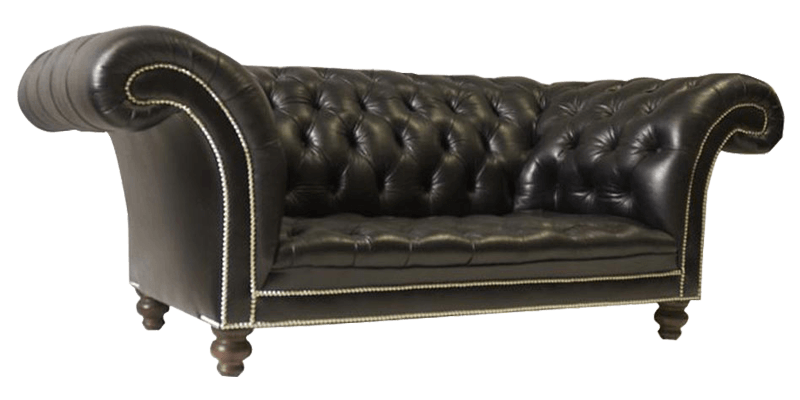 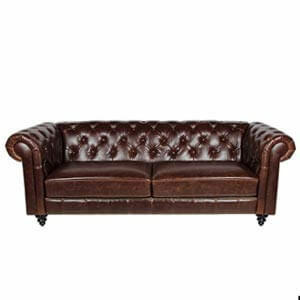 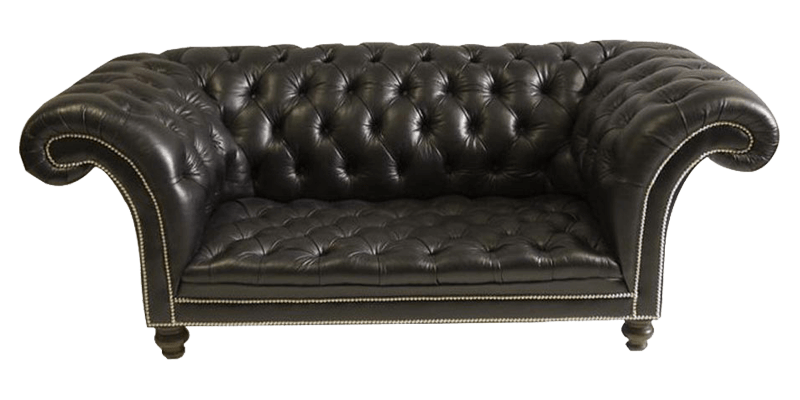 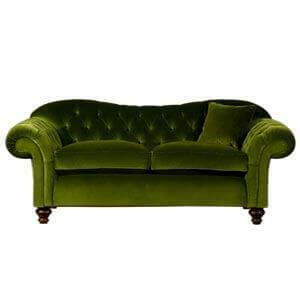 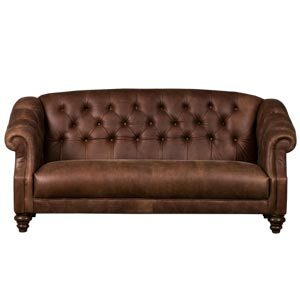 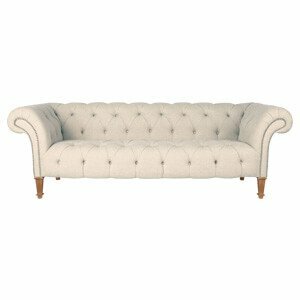 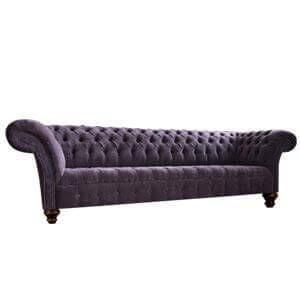 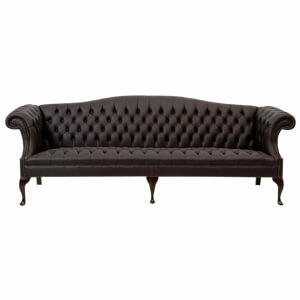 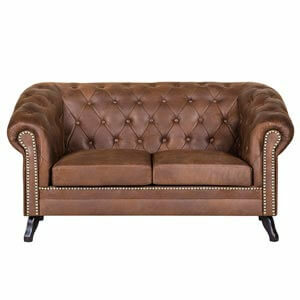 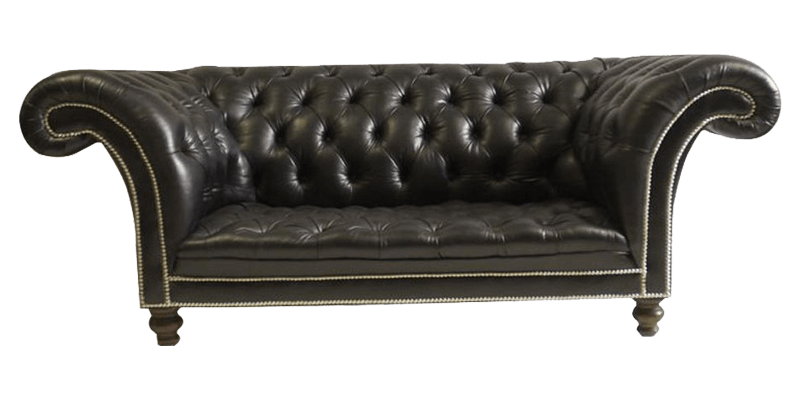 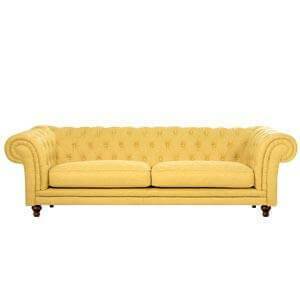 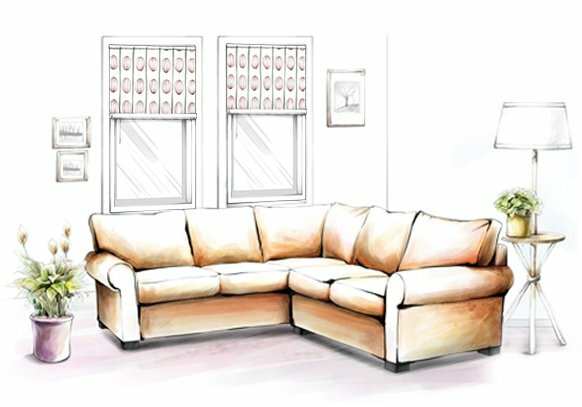 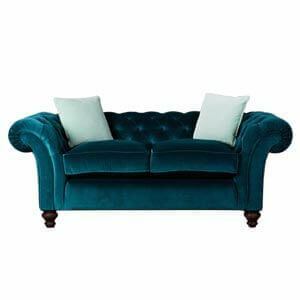 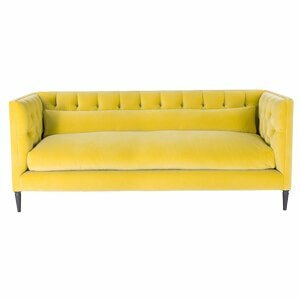 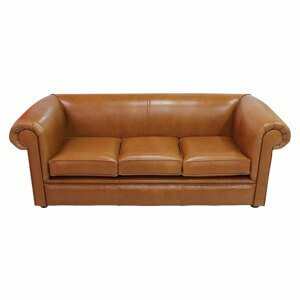 This classic Leatherette tufted chesterfield sofa for 2 is a true statement piece. 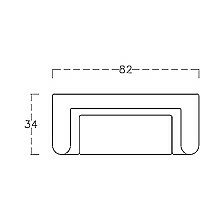 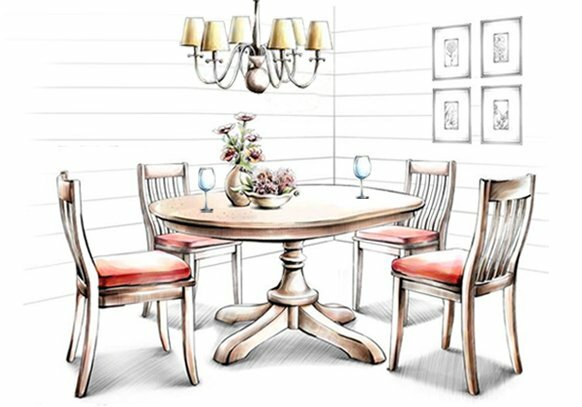 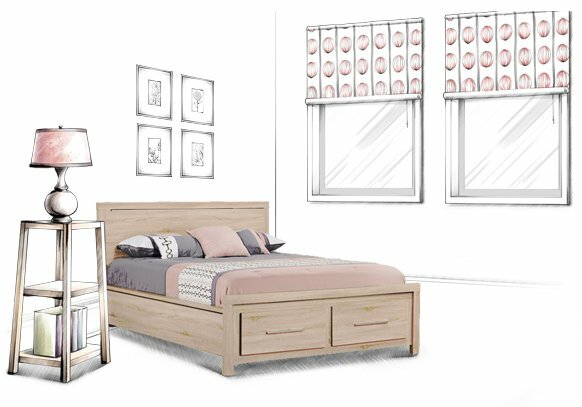 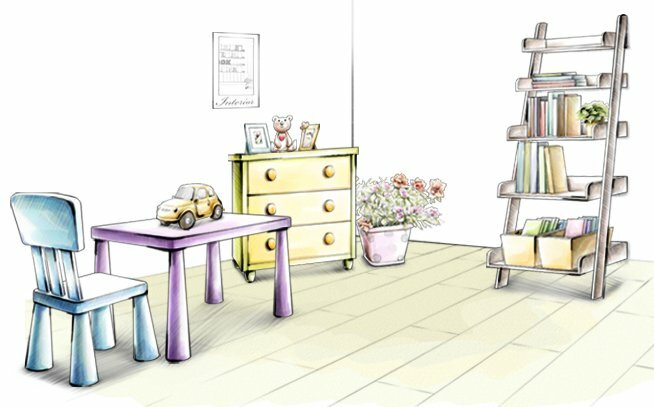 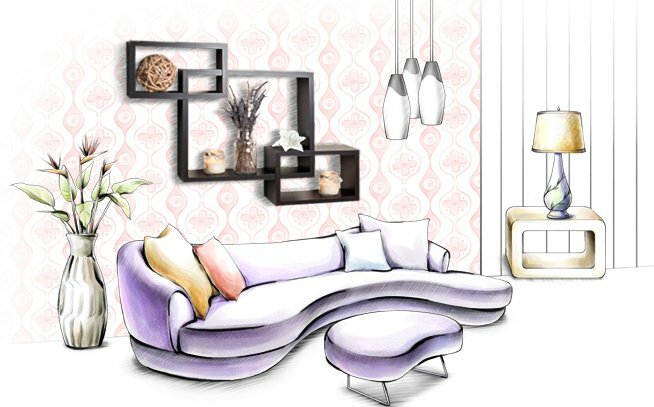 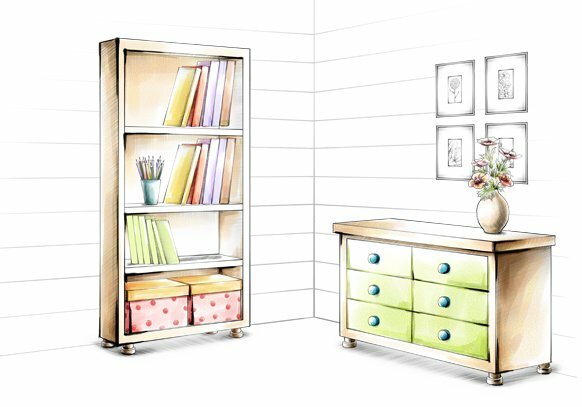 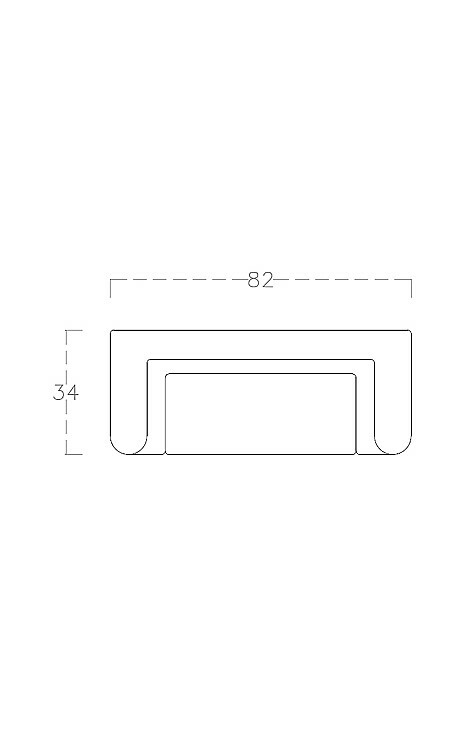 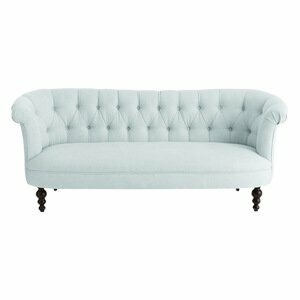 Handmade, it features an arched silhouette realized by paneled arms. 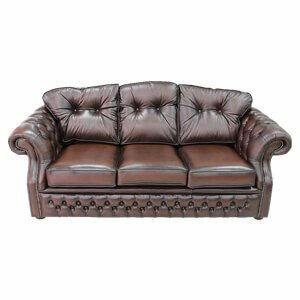 A full button tufting detail on back, arms and seat along with nailhead trim and ornate legs makes this stylish yet cozy chesterfield a real lifestyle piece.